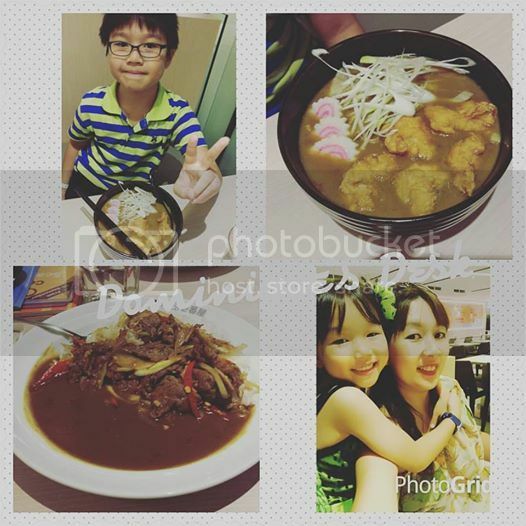 Last weekend I brought the kids down to the newest outlet of CocoICHIBANYA at Raffles Place. 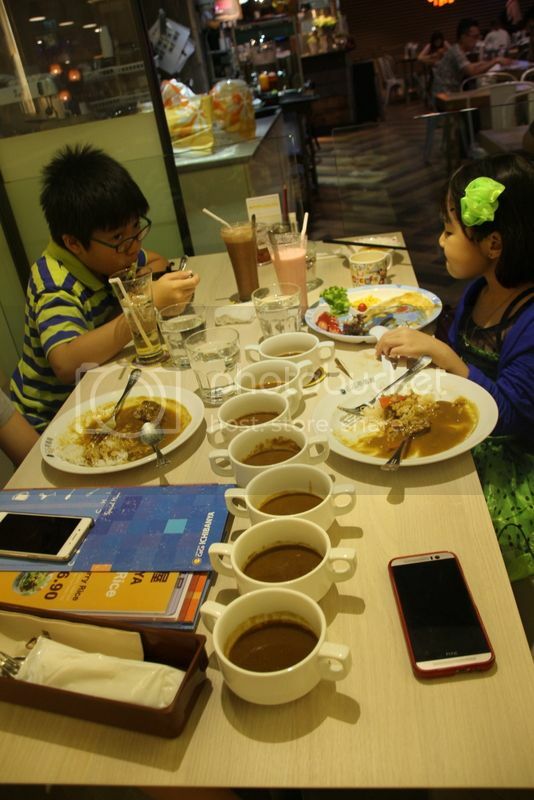 The kids love Japanese curry rice and were thrilled to know that we were making a stop at this restaurant for dinner. 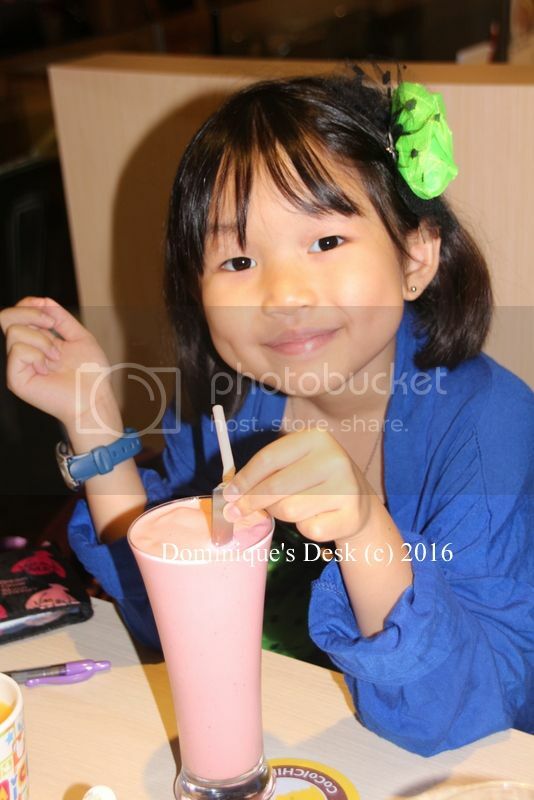 They had tried the branch at Star Vista a couple of times and loved it. The kids constantly ask for Japanese curry. 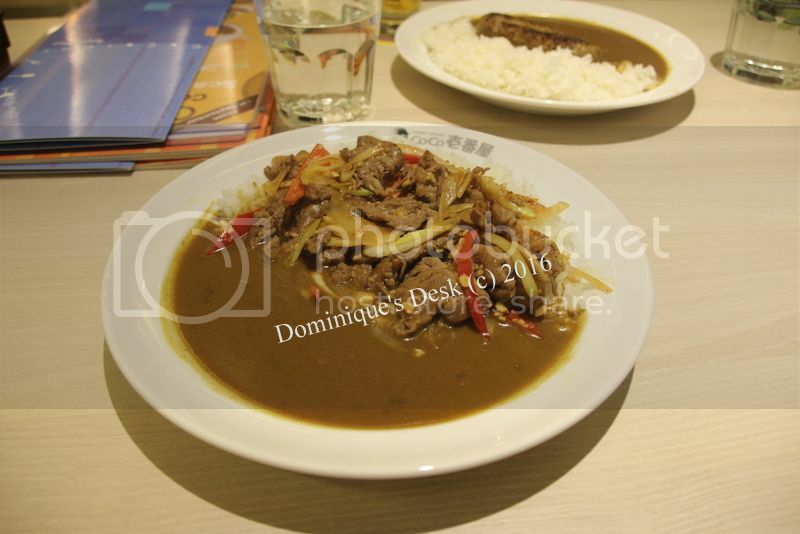 They prefer it over the traditional Chinese or Indian Curry as the level of spiciness can be adjusted easily. From Mild all the way till Level 5 there are 7 different spicy levels which cater to your taste buds. Trust me Level 5 isn’t for the faint- hearted!! The kids love the mild and I settle for Level 1. This is Tiger girl’s choice whenever she goes to this restaurant. She loves their kids meal as it is super tasty according to her. 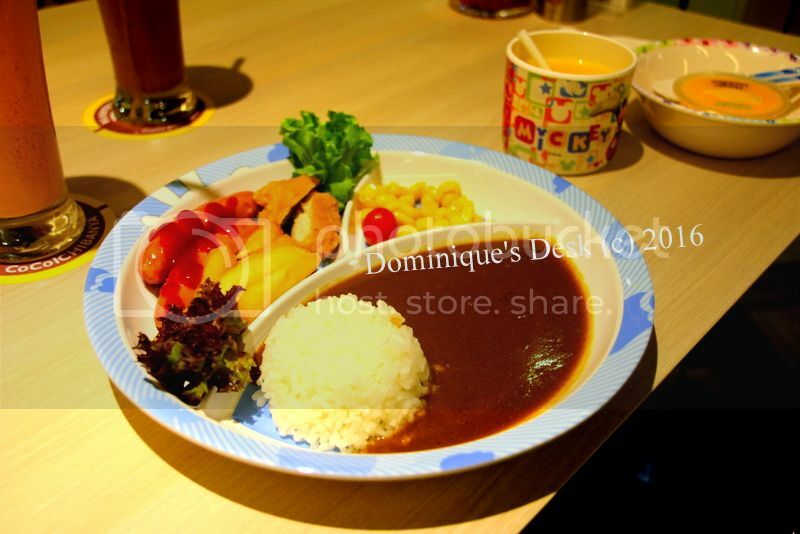 This is Monkey boy’s favourite Hamburg curry. He loves hashed beef and rice combo. This is what I had. 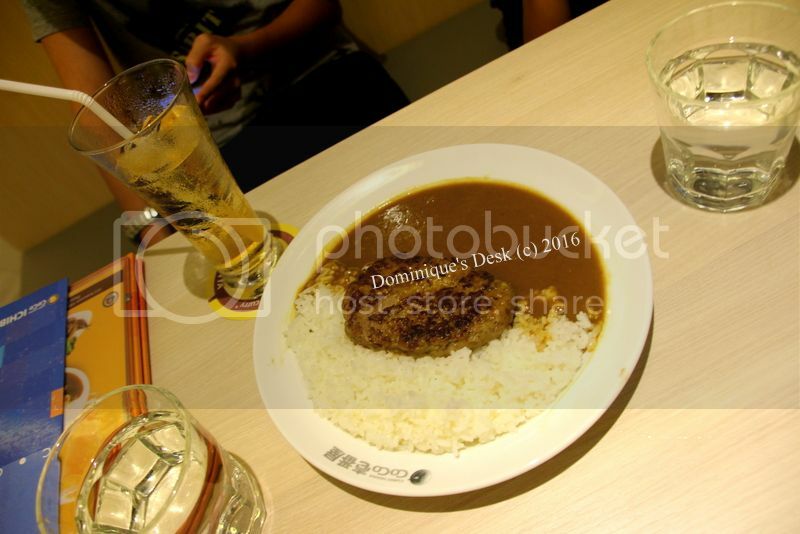 I love the soft pieces of beef together with the curry. It is simply delicious!! Doggie boy and Tiger girl had a milkshake each. It was a creamy and yummy addition to their meals. In all we love the foods however the appetizer – fries with curry sauce and ice-cream for dessert were less then satisfactory. The fries tasted very powdery and the ice-cream melted extremely fast and was not as creamy and thick as we expected. Just go for their curry and drinks if you do decided to dine there. You won’t go wrong with your choice. 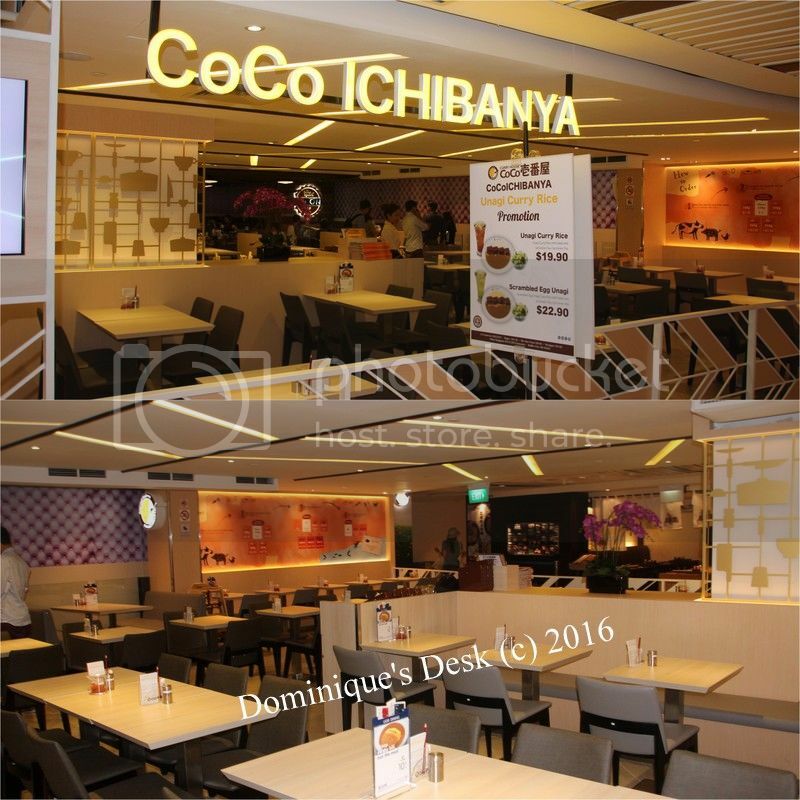 Disclaimer: We were invited for a food tasting session at CocoICHIBANYA , Raffles Place. All opinions are 100% mine. really look like a cool place! Those are yummy food indeed.. I love Japanese food, especially the udon noodles and the thinly sliced beef. I wished that there are more Japanese restaurants around us, but we have to travel a long way for a good one. look at all those food! yummy place indeed..